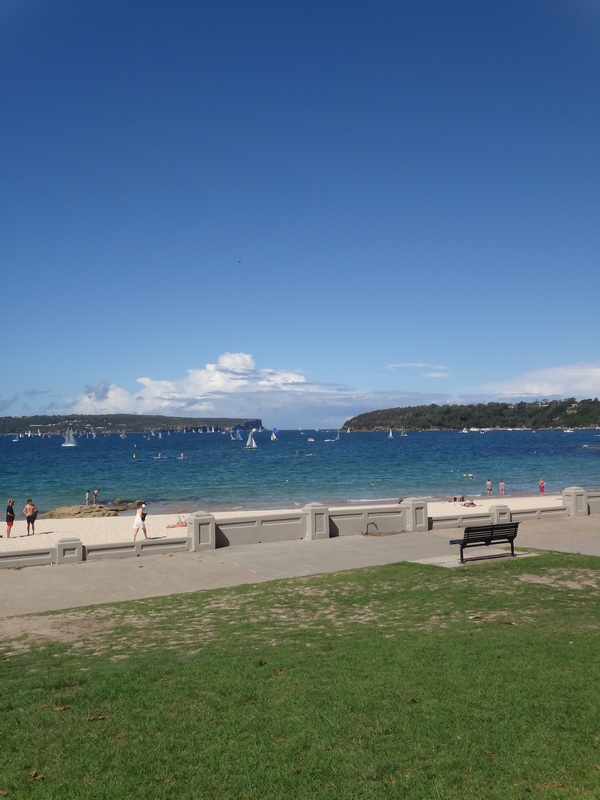 Balmoral’s beauty has attracted thousands of bathers since the early 1920s when the beach was served by a now retired tramline. Where once bathers arrived armed with picnics today many visit looking forwards to lunch at one of Balmoral’s beachside cafes. The cafe I’m covering here is no ordinary cafe. It’s part of the chef’s hatted Bathers’ Pavilion – a Sydney dining institution that celebrates its 15th birthday in 2014. 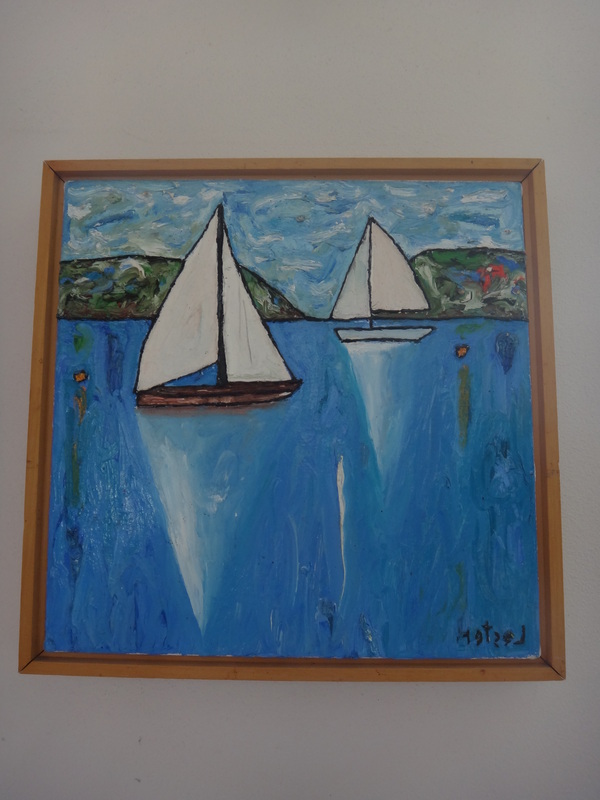 Serge Dansereau, the Head Chef, owns both halves of the Bathers’. He’s one of Australia’s top chefs with over five cookbooks under his belt. The setting is so spectacular it can distract you from the food – sit alongside the sand with harbour views that stretch to the ocean and watch the Manly ferry on route from Circular Quay. 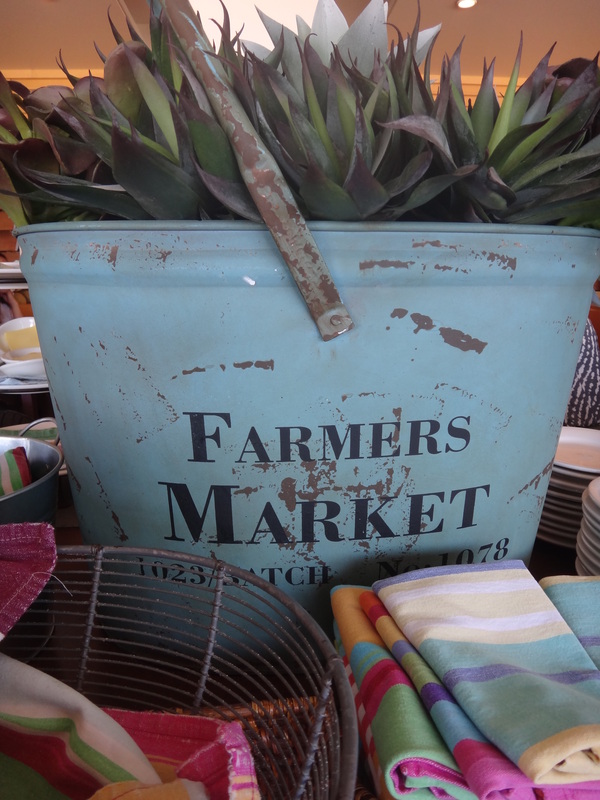 On one side the fine dining restaurant menu emphasises fresh produce grown by small producers. It’s priced as you’d expect for an established chef’s hatted restaurant by the water. Put it on your special occasion dining bucket list. On the other side the cafe is casual and affordable. It clearly draws a little inspiration and culinary magic from its sister restaurant. The high ceilings and large glass windows combined with a mixture of table formats and ocean inspired artworks create a relaxed and welcoming atmosphere. 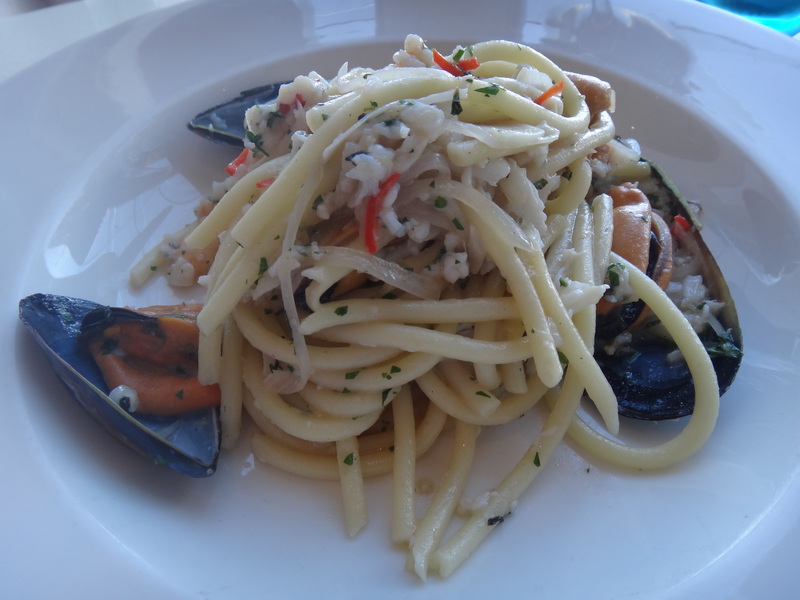 The menu is Mediterranean and especially appealing to lovers of Italian and French cuisine. After ordering a bottle of Italian prosecco the logical way to start would’ve been oysters. But the chicken and pork terrine with quince paste and heirloom carrot pickle sounded almost too good to be true. I hoped it would inspire me to make a terrine at home, something that lingers on my to-do list. The verdict? Every element on the platter worked so well with the juicy, meaty terrine. A sharing without comparing dish given the portion size (by that I mean sharing without fearin you’ve been short changed). The surprise of this man-sized dish is the baguette – the waitress proudly added when serving that it’s made in-house. I’m sure the terrine would be even more popular if the menu talked up the bread a bit more’. The carb loading continued – with wood fired pizza and seafood pasta. Not because I was more ravenous than usual but instead I was sharing both with my feasting companion. The overall portion size of this pasta dish is fairly small (I’d have liked just a little more spaghetti). That said the pasta is up there with Sydney’s best (Otto, A Tavola etc) and the seafood fresh and cooked to perfection. As a pizza lover if I’m thinking about which pizza to choose on my next visit before the last slice has been devoured then I know it’s great pizza. The Bathers’ base is light and cripsy, the cheeses high-quality and the varierty of toppings unique – don’t go expecting a ‘marinara’ or a ‘capricciosa’. 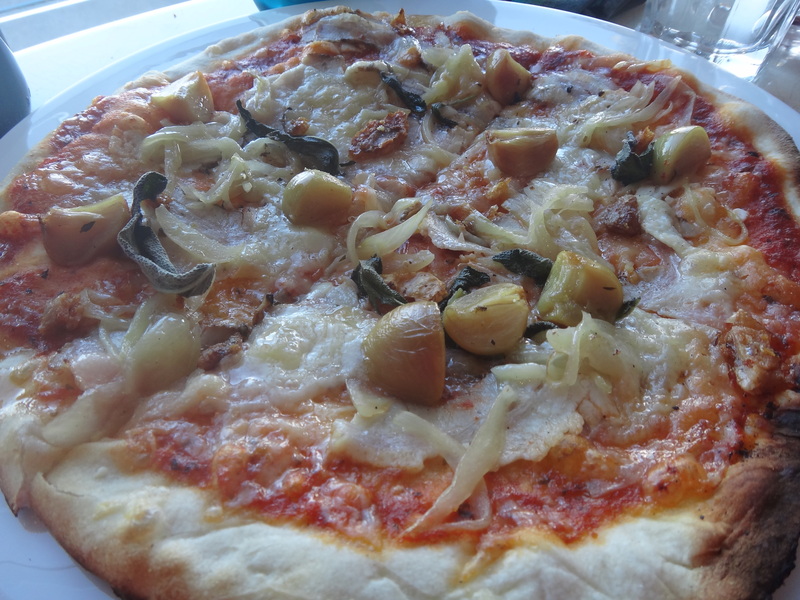 They’ve put their own style on wood fired pizza – it elegant an confident in a French kind of way. What will I choose next time? Probably the ‘roast chilli and sardine pizza with dried cherry tomatoes and olives’. 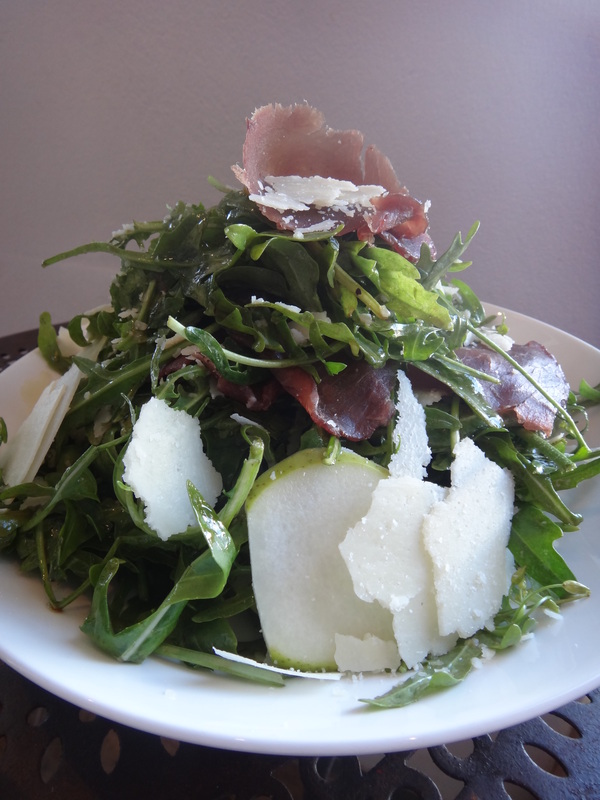 On previous visits to The Bathers’ I’ve enjoyed the rocket and parmesan salad as a light lunch. It’s heads and shoulders above other rocket and parmesan salads. Why? The rocket is possibly the freshest I’ve found anywhere in Australia, and the parmesan is grated and sliced. Try it as a side dish. 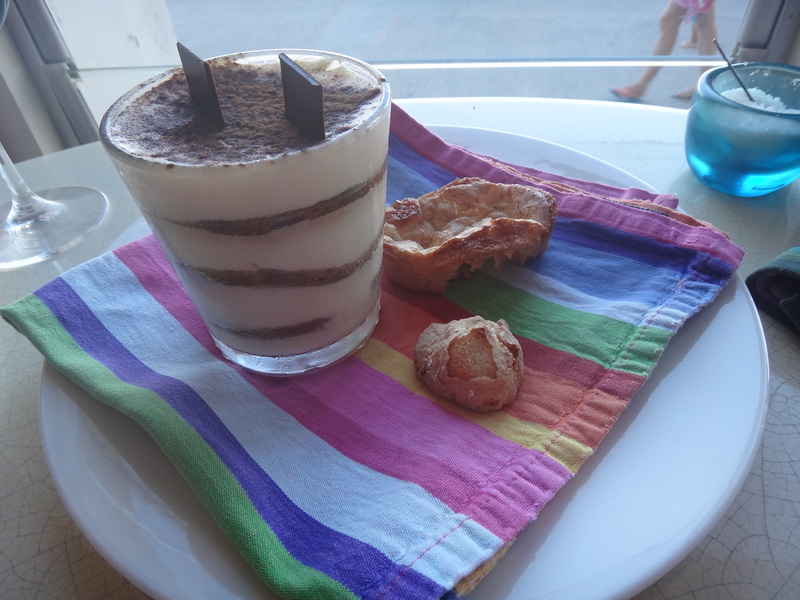 The ‘maybe I should have been born Italian’ part of me couldn’t leave without trying the tiramisu. Yes my sensible side wanted to avoid too much added sugar and order the dark chocolate tart. On this occasion my inner Italian won. There were no regrets afterwards- a sign of a fabulous dessert. 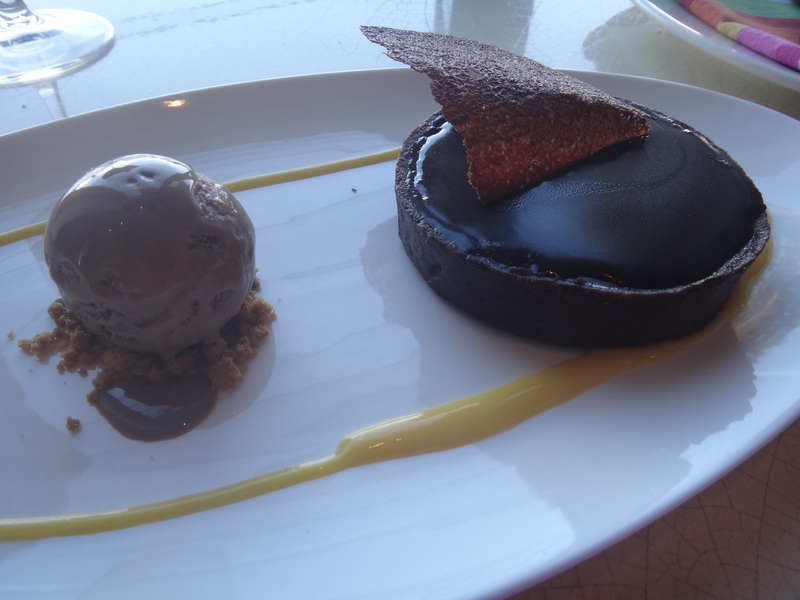 My feasting companion on the other hand took the sensible option – the dark chocolate tart. What I love about The Bathers’ Pavilion is its authenticity – it doesn’t feel like it’s trying too hard or trying to be something it’s not. Under 15 years of guidance from Serge Dansereau, the whole experience is consistently delivered every time – that’s why its loyal customers, like me, keep coming back. The cafe opens daily for breakfast, lunch and dinner. On a weekend between 9am and 2pm there can be a wait for a table. And with a no bookings policy my tip is to visit for an early breakfast or a late lunch because the full lunch/dinner menu is served all day. So if, like me, you want a water views then arrive outside of peak times. Don’t miss out on your coffee fix. The Bather’s Pavilion serves ‘The Grounds’ coffee. The Grounds of Alexandria has a ‘research facility’ where they test different beans, roasts and blends. It’s great coffee. 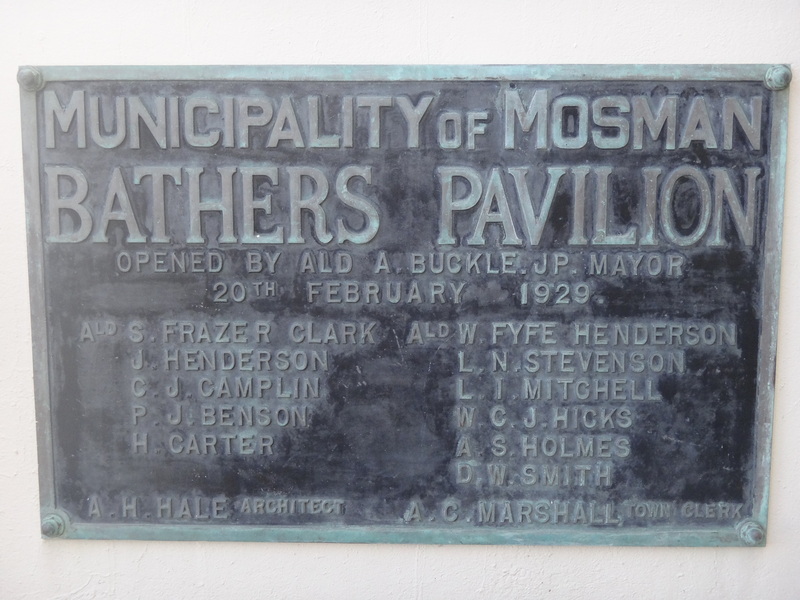 In the 1920s when Mosman Council commissioned the The Bathers’ Pavilion Sydney was in the midst of a bathing craze. 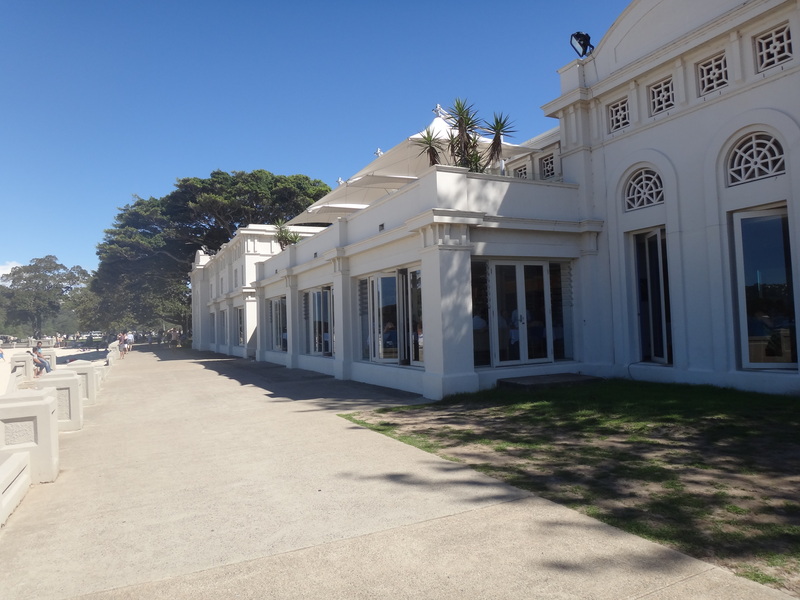 The pavilion was officially opened in 1929 and, for many years, served its purpose as a giant changing room. Fast forward 70 years and after restoration in 1999 the building was re-opened as The Bathers’ Pavilion restaurant and cafe. Today, 15 years on, it’s loved by locals, Sydneysiders and tourists. If you’re keen to read more about the owner and Head Chef, Serge Dansereau, check out this Time Out interview. 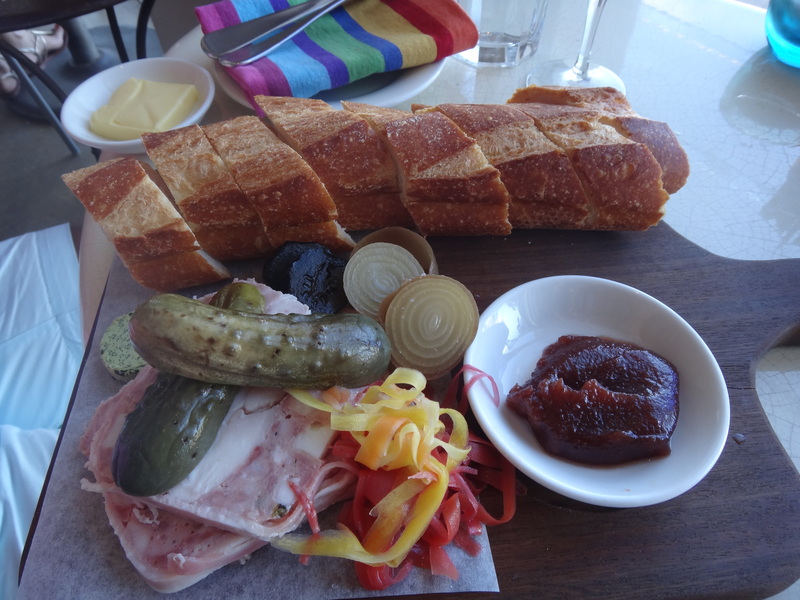 Tags: Balmoral beach, Bathers Pavilion, cafe, mosman, restaurant, review. Bookmark the permalink.